Do we have a great challenge for you at The Card Concept this fortnight? I’ll answer for you – yes! 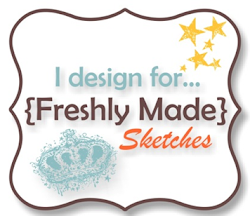 The challenge we have for you is to create a project with a coffee theme. I can’t wait to see how you interpret it. 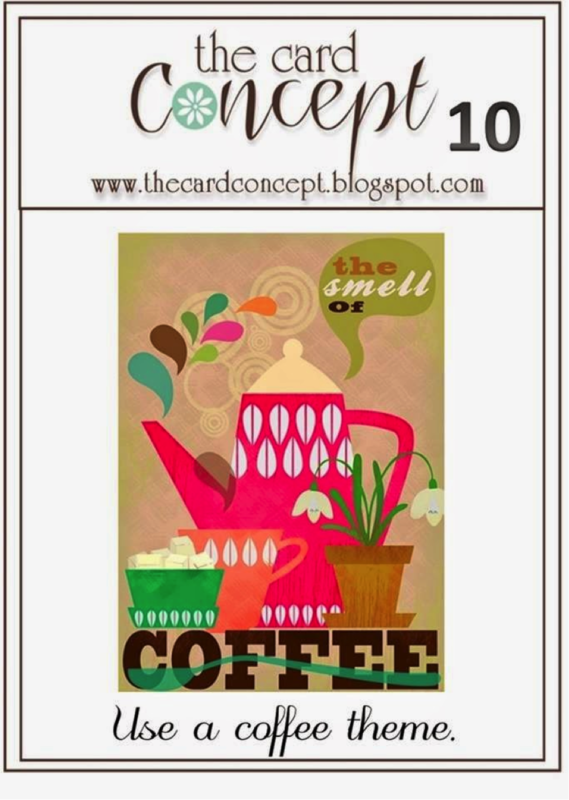 The Design Team have created some fabulous coffee themed cards – so head over to The Card Concept and check them out. Now that is one expensive card Narelle! It is so pretty and I love the sketched look to the mugs. I really like how you tore that corner edge to show a different patterned paper below. So excited to be playing along with you! Love that we used the same stamp set but our cards look totally different! Awesome pops of peach! So pretty. Love the sentiment and the colors. Glad you were able to get printer ink as it turned out beautifully. 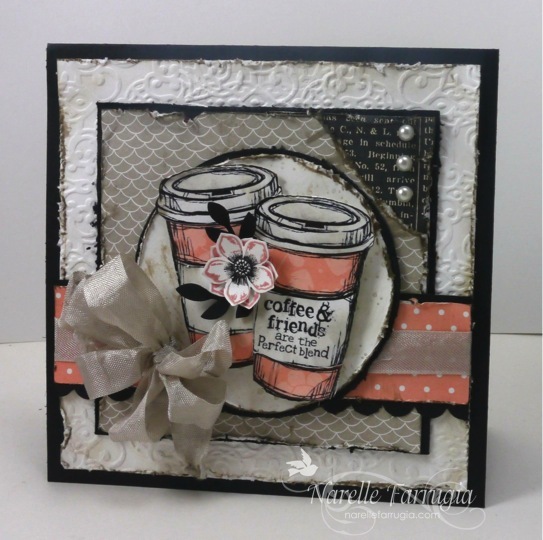 Narelle this is so fantastic, those are such cool coffee cups and I love the loves you used! Too funny….silly cartridges that cost so much. This is fabulous and the paper piecing is perfect. Shabby perfection Narelle. So inspiring. Happy creating.